Charming floral boutique in the middle of Kaka’ako? Yes please! Hello Paiko. Paiko offers a vast array of plants, flowers, pots, planters, tiny plastic jungle animals, crystals, books and dare we say a lovely cup of coffee!?! Paiko shares a space with Arvo – a sweet little coffee bar that whips up a mean (and gorgeous) latte and yummy loaded avo toast! Pick and choose your stems to customize a bouquet or arrangement, build your own terrarium or sign up for any of their workshops- including Flower Crowns! Paiko is a breath of fresh air in the middle of Kaka’ako. Bright, colorful, local. Just how we like it. Our little partner in crime likes it too! A few minutes and a few miles above Makawao Town sits Rainbow Acres Cactus & Succulent Gardens. This Olinda nursery is home to hundreds of varieties of cactus and succulents. The friendly staff is super knowledgable and love what they do. Short, tall, spiny, furry, hanging, potted, you name it, they got it! Drive about 4 miles up Olinda Road, you’ll see the sign on the left. 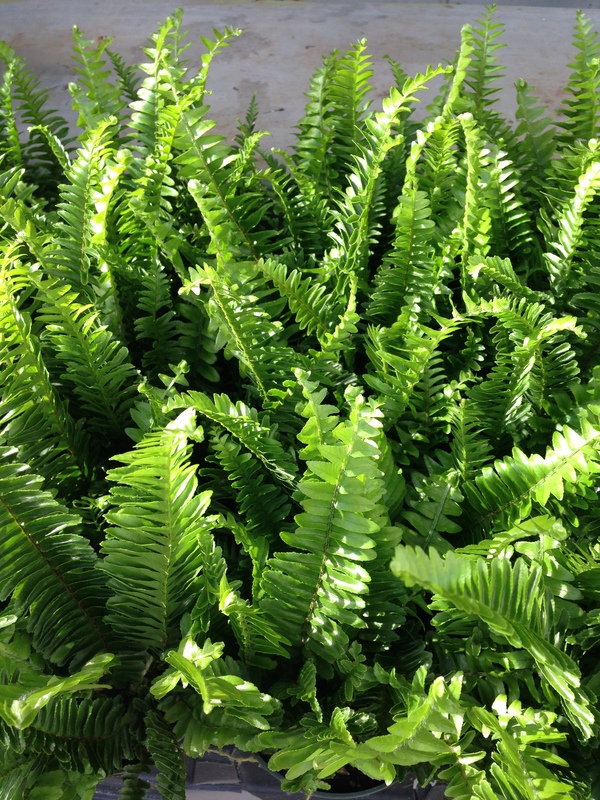 Kupukupu is a fern indigenous to Hawai’i. It can survive in a variety of conditions from the dry lava fields to the wet forestlands of most tropical climates. It varies in color from light to dark shades of green. Its fronds are sturdy and strong yet detailed and dainty offering texture and personality to any environment it finds itself in. 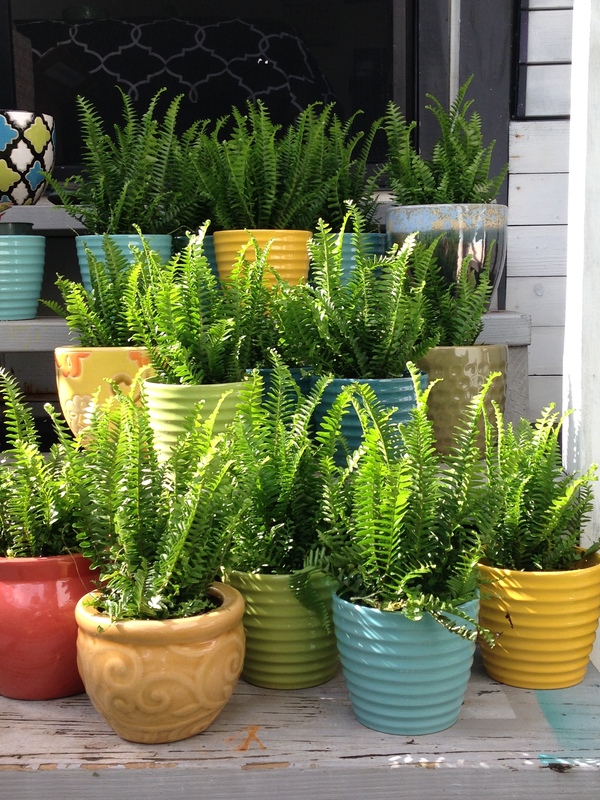 This fern is a great house warming gift and can thrive indoors under the right conditions. Not only does it bring a a charming tropical green indoors, it also help purify the air in your home. 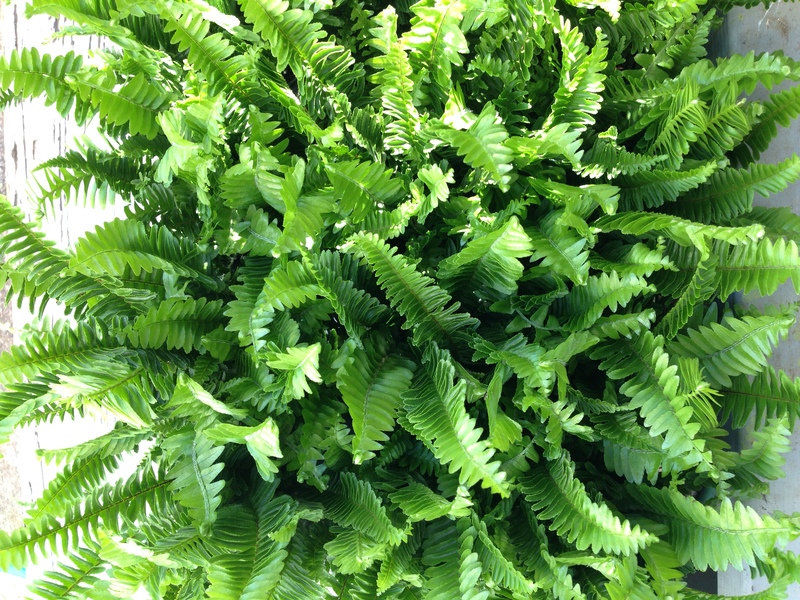 Hawaiians believe that the kupukupu fern is also symbolic of growth and new beginnings. With each new frond comes new opportunity, new experiences, and a fresh start.